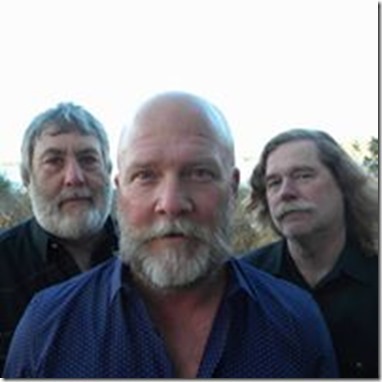 Core Sound Band – Thursday, September 27 at 7:30pm and 9pm. 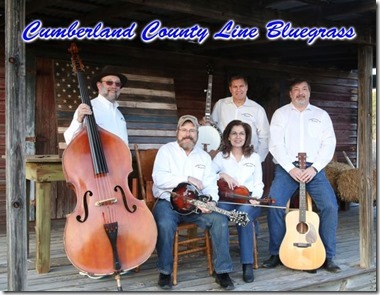 Cumberland County Line Bluegrass – Friday, September 28 at 7:30pm and 9pm. 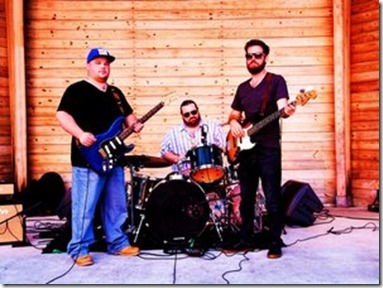 Justin Kyle Band – Saturday, September 29 at 7:30pm and 9pm. 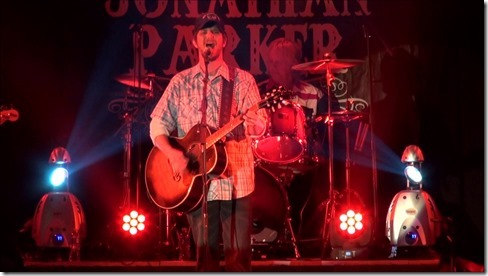 Jonathan Parker Band – Wednesday, October 3 at 7:30pm and 9pm. 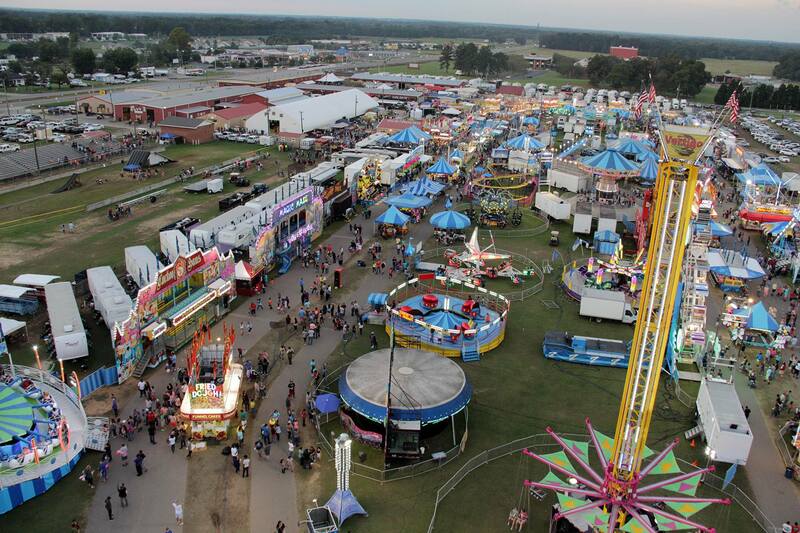 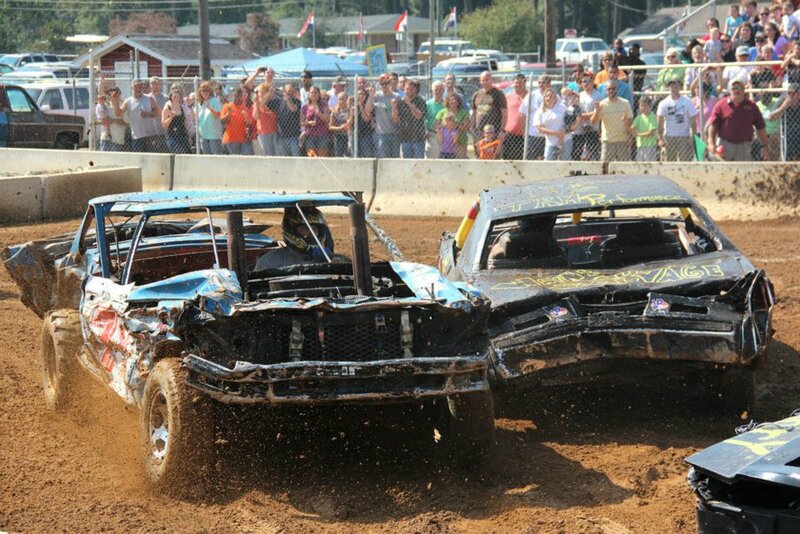 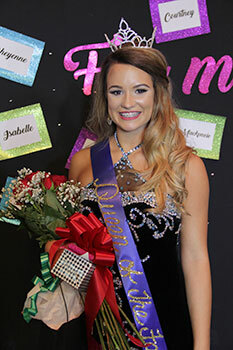 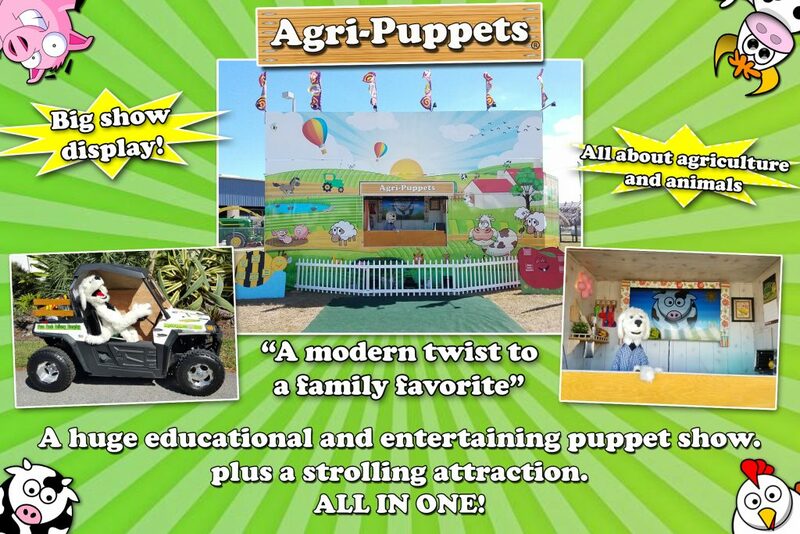 October 6 at 1:30 p.m.
See the Fair Schedule page and the Fairbook for more information on Entertainment and Fair Attractions.